Conspirator, Horizon Wireless and Derek VanScoten (D.V.S*) will play a Sandy benefit concert on November 21st. 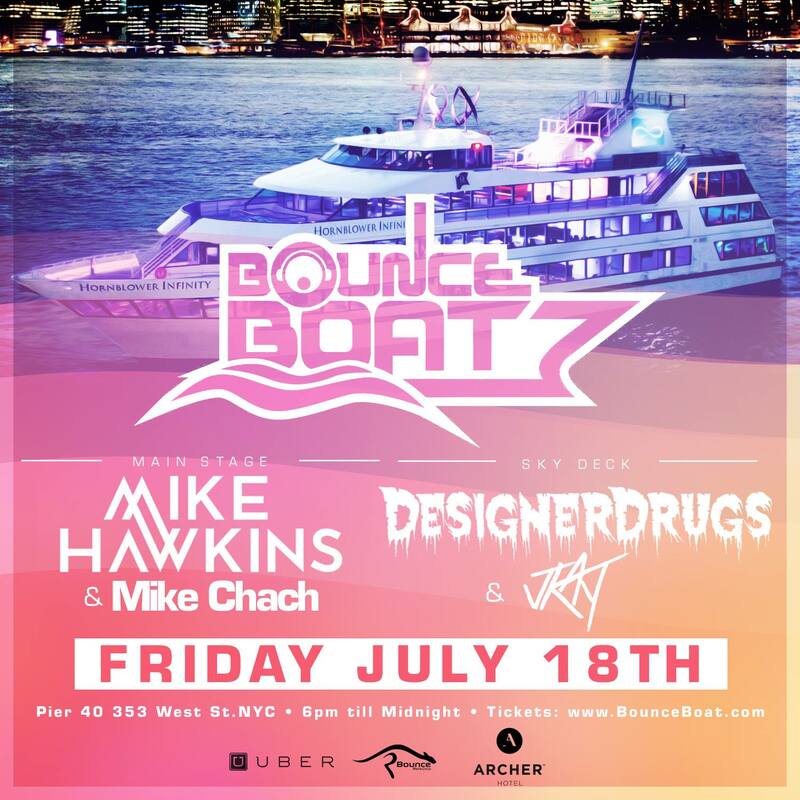 100 percent of the profits from the benefit will go to assist the Long Island city of Long Beach, NY which was devastated by Hurricane Sandy. 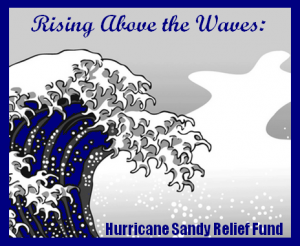 The Rising Above the Waves: A Benefit Show is working in conjunction with Rising Above the Waves: Hurricane Sandy Relief Fund whose goal is to raise $10,000 to benefit Long Beach Biscuits fans affected by the storm. [donate] Long Beach is of particular significance to both Conspirator and Horizon Wireless. Marc Brownstein, bassist and founding member of the Disco Biscuits and Conspirator, and John “Monty” Montoya, drummer of Horizon Wireless, both call Long Beach home. This show is an attempt to give back to those fans, friends, neighbors and most of all family, affected by the storm. The show will also feature live visuals and a silent auction. We co-exist in a community of friends that is truly more like a family. As such, we simply cannot stand by knowing that some of our own family had the ground literally washed away from under their feet. On October 29th, 2012, Hurricane Sandy made landfall in the Northeast and caused irreparable damage to the beautiful town of Long Beach, NY. With it, Sandy took some of our best friends’ homes, their belongings and their basic survival supplies. What it didn’t take, though, was their spirit. Please help us in this effort to get our loved ones back on their feet during this time when they need our help and support now more than ever. This is what family is for. We are currently collecting funds that will be used to help our friends in need get the things they need in this trying time. Please visit our fundraising page here, to donate.